Imagine knowing EXACTLY how to start your writing day, or having a place to go to when you need to find the right tool or software. Your writing projects get completed on time and well because your grammar game is tight. I spent way TOO long researching, stuck, crying and pulling my hair out. Let's not even talk about the insane amount of money I wasted in the wrong tools and apps. Finally after YEARS of struggle (and hair loss) I learned how to deal with writer's block, fear, anxiety, overwhelming thoughts and data overload. I could keep ALL the treasure to myself but that's not how I roll, I decided to put all my bounty together in a pretty and easy-to-follow place JUST for YOU!!! I know, I am a giver, what can I say. 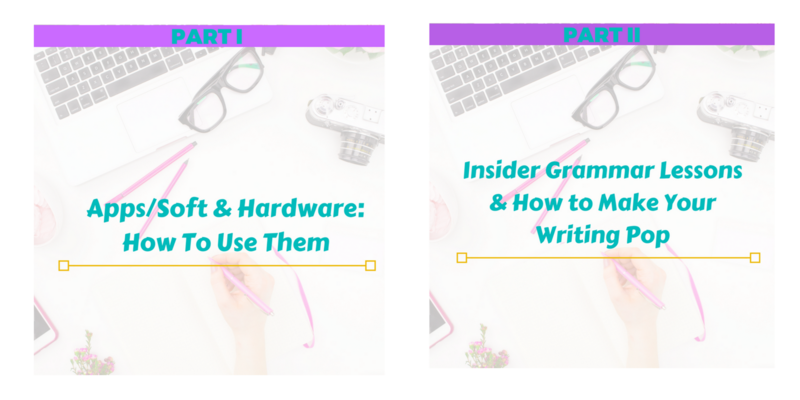 Two jammed-packed video and MP3 lessons, reference guides, and THE resources EVERY serious writer wants and need to succeed. 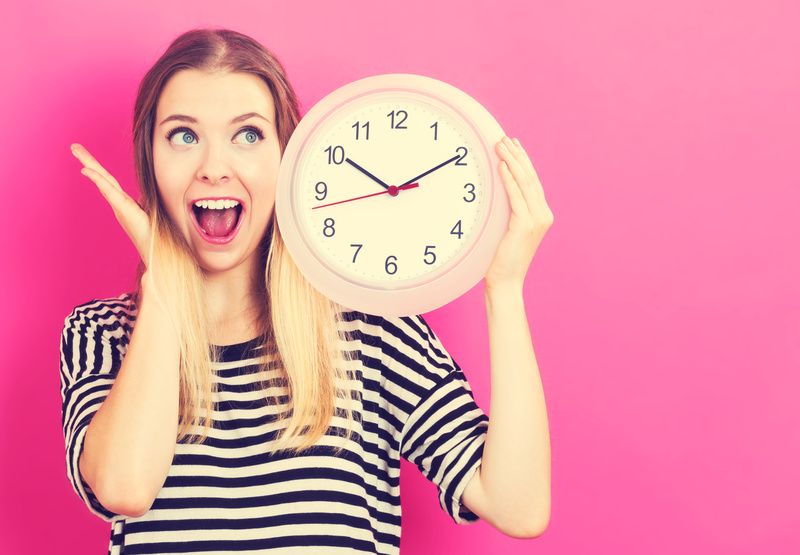 Finishing your book or writing projects on time or at all? Being sick and tired of seeing others publish their stories while yours sits unfinished collecting cyber dust because you can't even imagine where to begin. Wondering who this Master Class is for? 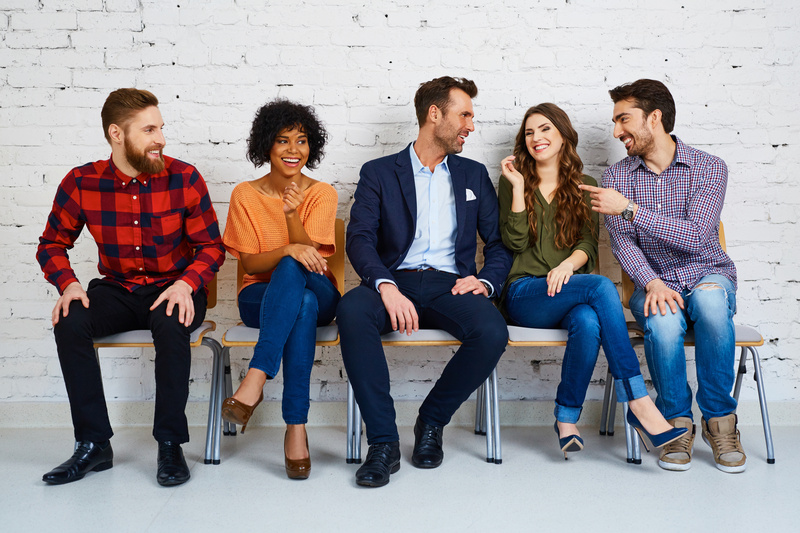 Optimistic, teachable, happy, curious, excited, talented, ready, available, bold and all around #AllKindsOfFine writers with a message and a purpose. 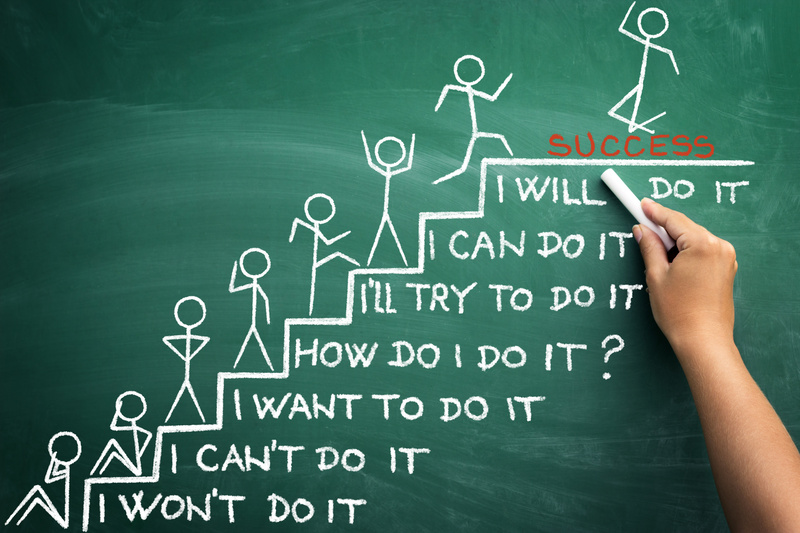 What results will you enjoy AFTER you go through the Master Class? I am so glad you have landed on this page; it was not a coincidence at ALL. You have been struggling to write your book for far TOO long....How do I know? Because I used to struggle with the same issue for more than TWENTY years myself. Growing up writing was easy for me, I wrote poetry, short stories, and even plays. I just KNEW when I grew up I would be a writer.....but then my family moved to America right after I finished high school and with the move, my dream of becoming an author died......or so I thought. Why should you be a part of The Complete Author's Bible? That’s a great question, and the simple answer is that I have dedicated my life to learning and teaching. I love words but more than that I LOVE teaching others how to share their authentic voice in ways that only they can. I found my voice and calling and TOTALLY understand what it feels like to walk and live a purposeful life, and have the desire to help others lead such a life. Who is your teacher? 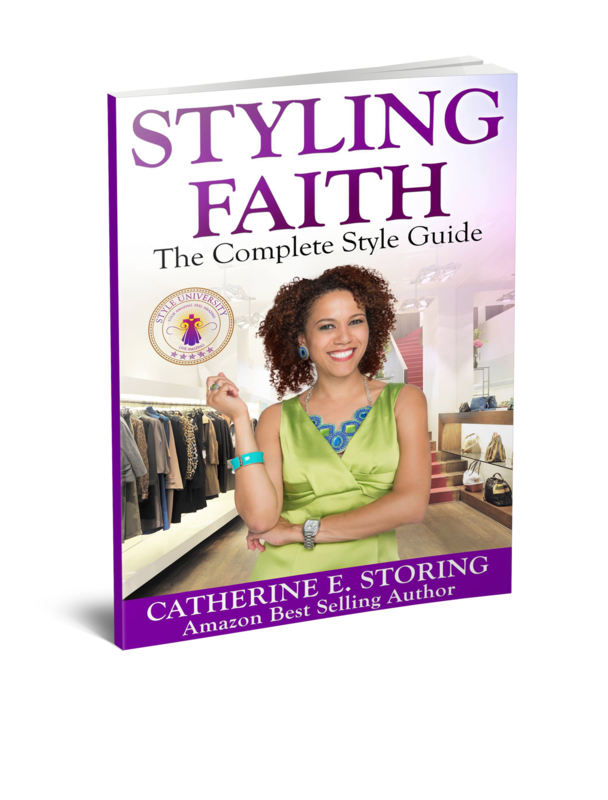 Her name is Catherine Storing and she is a Ghost writer, best selling author, keynote/TEDx Speaker, and a Minister. Catherine enrolled at a community college soon after arriving at the Boston area quite a few years ago (more than twenty years actually) as she started to learn English, she became completely enamored with the English language but she thought she would not be able to write well enough to become a published author. So she gave up on her dream of writing many books and went on to work in corporate America instead; in Jobs that almost killed her creativity and dreams of becoming an author and one day having her own business. 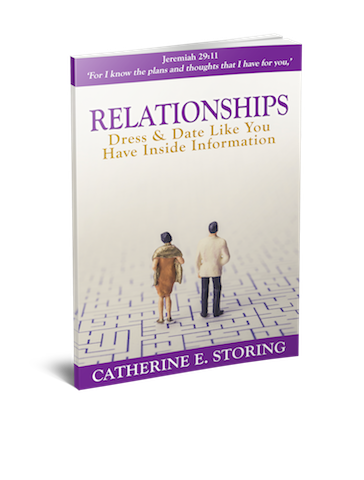 Finally, in 2015, Catherine decided to get some help so she could write AND finish her first book - she just could not believe that TWENTY years had gone by and she had not finished her first book yet. Once that first book was finished and became an Amazon number one best selling book in THREE categories something inside of Catherine broke loose and as of 2017she has written THIRTEEN and published NINE books (her first novel The Conversations is finished and coming out later in 2017) all in about TWO plus years. There were so many things she learned when she wrote her second book, things she wished she had learned before and that would have helped her to write faster and write better books. Add to that the large number of people Catherine met at events or after speaking engagements who kept asking her to tell them and to show them how she wrote her books so fast and finally she understood God was calling her to use her gifts of Speaking, Writing and Teaching AT THE SAME TIME in a global capacity. Catherine started to ask herself: “how can I do all that?” And the answer came to her: "put ALL the tools, resources, tricks and shortcuts you have learned over the last two plus years in the form of easy-to-follow and understand courses." Catherine is very busy and knows that others like her are VERY busy too. So the development of easy and DIGESTABLE courses and master classes was imperative. 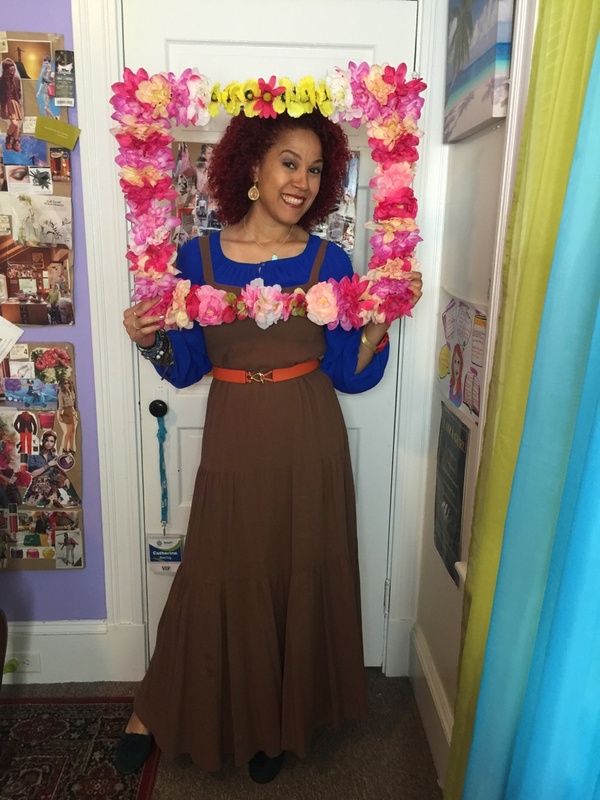 Those of you that have seen Catherine on Periscope or speaking live know that she loves to teach. And this is where: The Complete Author's Bible Master Class comes in. Recorded Q&A Question with MOST asked questions. FOREVER access to ALL lessons (& all future updates)resources, and replays. What are others saying about The Complete Author's Bible? Ready to get your writing on? But wait there's more. (I always wanted to say that). Learn about AMAZING tools like Grammarly and SO many others. A. Great question, English was not even my first language and now I am a best-selling author, get to teach globally and have fun doing what I love. So the answer is YES this course will help you become a more organized and better writer. Q. What If I am new to writing? A. Then this master class is PERFECT for you. Take your time, watch the intro videos and learn how to write like the pros do. 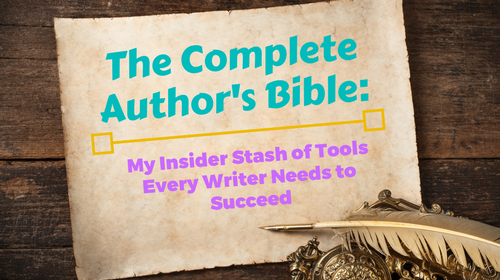 If ALL these awesomeness sounds like what the writing doctor ordered then The Complete Author's Bible: My Insider Stash of Tools Every Writer Needs to Succeed is what you have been waiting and praying for. Who is The Complete Author's Bible NOT for? Whiners, complainers, close-minded, lazy, selfish, immature, tardy, negative, know-it-alls and any individuals that DON'T want to write. If that is you, we still love you but please know The Complete Author's Bible IS NOT for you. However, we know that if you do the work, listen, watch and read the content we prepared with so much passion and love you'll have NO choice but to learn and become the writer you ALWAYS dreamed of becoming. This master class is made available right away from the time of purchase (once released), therefore due to the generous nature of this course and the many resources made available right away the NO REFUNDS policy WILL BE 100% enforced.